Coca-Cola Classic™ is the world’s most popular and biggest-selling soft drink in history with the same great Coca-Cola taste since 1886. Coca-Cola Zero Sugarhas the same great Coca-Cola taste with zero sugar and zero calories. Coca-Cola Lightis a sugar-free and calorie-free variant with a deliciously crisp taste. 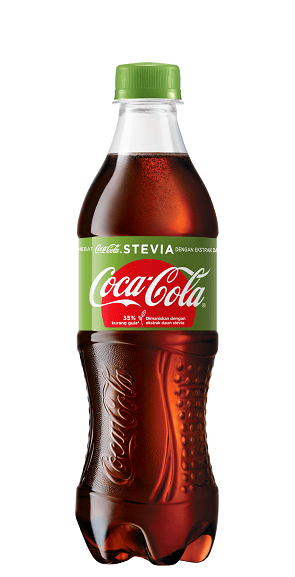 This entry was posted in News and tagged beverage, coca cola, soda, soft drink, stevia by TheGoodGoodGuy. Bookmark the permalink.